All of us kids would sing that song and feel that joy way down in our soul! The Bible tells us to have faith like a child. I think that would also mean that we should have joy like a child as well. Yet somehow in the hustle and bustle of our daily life, that joy, joy, joy from our head to our toes has eluded us as adults. The stress of employment, finances, family and struggles roots in our souls and joy becomes a seed of worry that sprouts into a weed of regret and sadness. It would do us well to go back to our childhood memories when faith as small as a mustard seed sprouted into a blossoming woodland of joy! What is joy? Why should you feel joy? What is joy to the Lord? Webster’s Dictionary says that joy is a feeling of great pleasure and happiness. When we have true intimate fellowship with the Lord, we should experience spontaneous joy down in our soul! Now be careful not to confuse joy and happiness. They are synonyms with two entirely different meanings. When we think about happiness, we feel that emotion immediately. It could be the happiness from a pay raise, passing an exam, watching your child succeed in sports and/or academics, or receiving an unexpected gift. It is an immediate pleasure in the present. However, happiness is fleeting. It doesn’t last forever. Happiness is based on whether things are going well or not going well. Joy is a lasting emotion. That is when we start having that feeling of endless great pleasure and happiness. 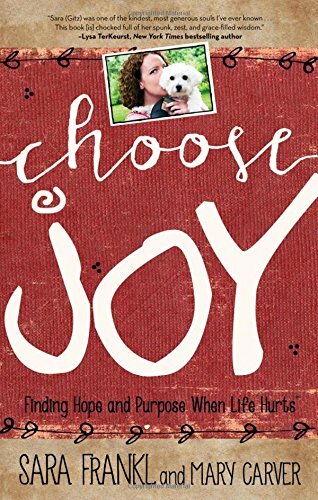 We have accepted God’s Will in our life and despite it all, we have chosen joy. A joyful person picks to remain joyful, even when their world is falling apart. Yesterday, I shared about my friend Mandy. She exhibited joy in her writing and lived her life in a blanket of joy. She viewed life as a mission field to share the Gospel and spread God’s Word, sharing how joy becomes infectious and everlasting! Mandy displayed joy to the Lord. Being truly joyful is something that takes time, patience, and perseverance. We have to study the Word of God and what he has to say about it. Then we have to take His words and hide them in our heart. 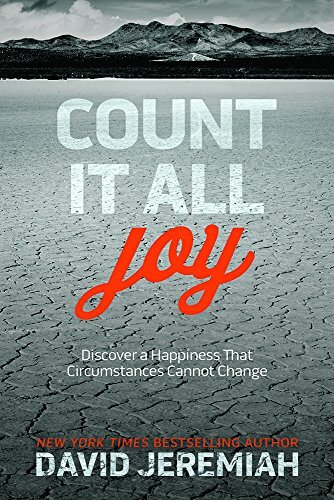 I really liked this article from Patheos and what they say about the Biblical definition of Joy. Do you have joy in your Christian life? If not, why not? Could it be that there is some sin that needs to be confessed and made right, or some area of your life that needs to be surrendered to the Lord? 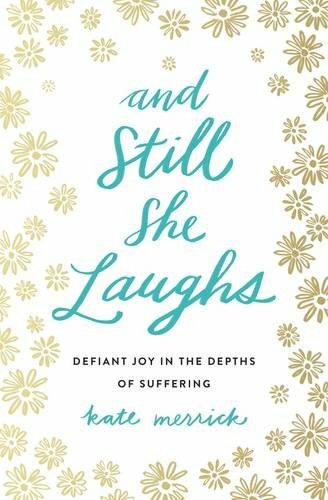 Since we studied Love in February, this month I decided to launch a study on Joy. I will continue with the other Fruits of the Spirit in the following months. Joy! 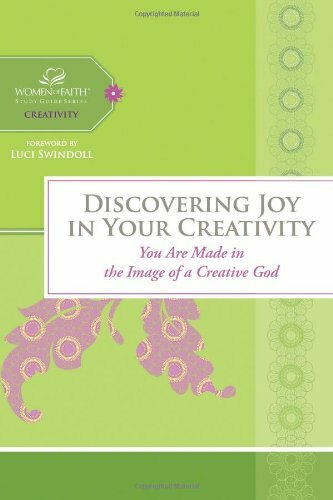 Our own brand new study on Joy! Go —>>>HERE for the teen/adult version. Go—>>>for the kids version. Love! Although February’s study has passed, here is a new resource for our discussion on love. You will find two – one for older teens/adults and one for kids! Go —>>>HERE for the teen/adult and go—>>>HERE for the kids version! You can also click the graphics below to take you to the store. 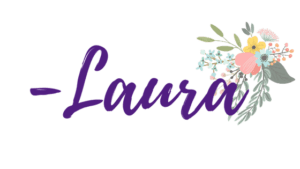 April 2017 Journal Through the Bible Printable! 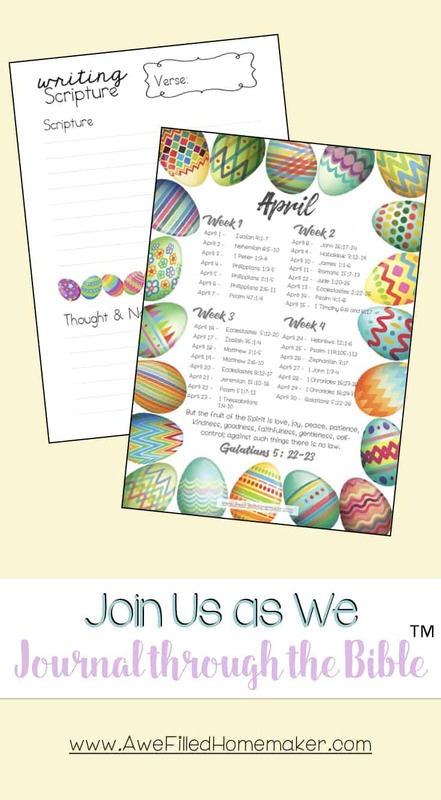 This is the FREE, FREE, FREE printable for this months study…..go —>>>HERE.